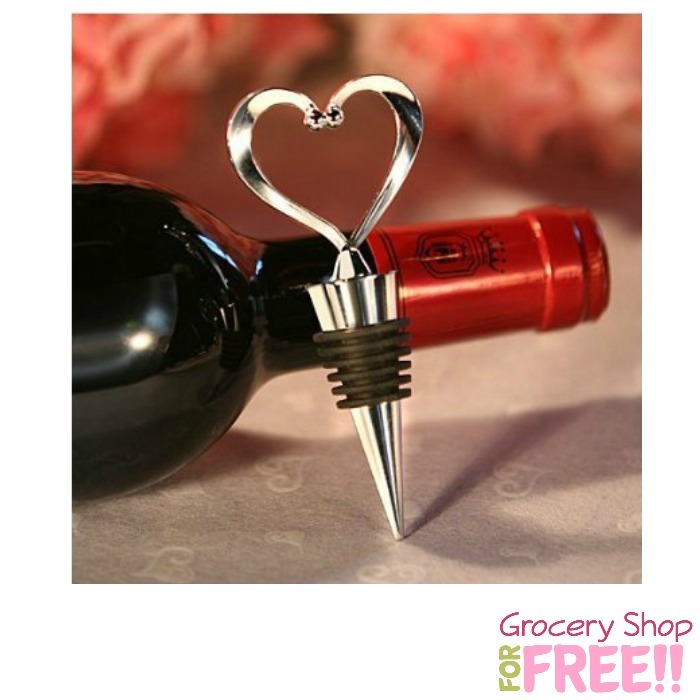 Heart Shaped Bottle Stopper Just $2.47 PLUS FREE Shipping (Great for Valentine's Day)! You are here: Home / Great Deals / Amazon Deals / Heart Shaped Bottle Stopper Just $2.47 PLUS FREE Shipping (Great for Valentine’s Day)! Heart Shaped Bottle Stopper Just $2.47 PLUS FREE Shipping (Great for Valentine’s Day)! Heart Shaped Bottle Stopper Just $2.47 PLUS FREE Shipping! Grab this Heart Shaped Bottle Stopper for just $2.47 plus FREE shipping right now (reg. $10)! This would make a great gift for Valentine’s Day!